Are you ready for your royal photo opp? Want to meet a Disney Princess at Disney Springs? Then head over to the World of Disney for “A Princess Royal Reception” a limited-time royal engagement a World of Disney. 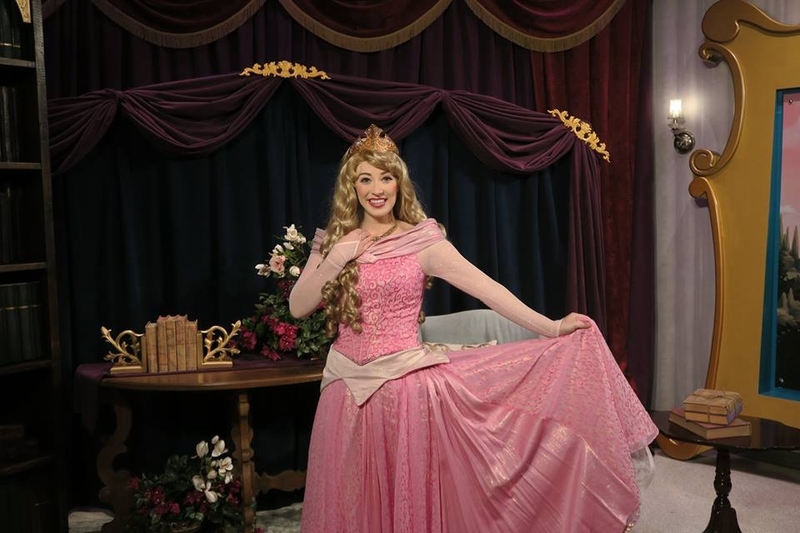 With surprise appearances throughout the month of October, guests will have a chance to meet a classic princess. While the princesses will be rotating throughout the day you never know who you will meet” Cinderella, Snow White, Aurora, Tiana or another visiting princess. “A Princess Royal Reception,” will be offered daily at World of Disney from 10 a.m. to 4 p.m. Upon check-in, Guests will be able to pick up a pager to secure their place in a virtual queue, allowing them to continue exploring Disney Springs while they wait. Disney PhotoPass photographers will be on hand to capture each interaction. “A Princess Royal Reception” will be offered for a limited time Oct. 1 through Nov. 1, 2016. With so much going on in the parks, keeping up can be a challenge, even for us Travel Agents. Want to head to Walt Disney World for your next vacation and need some help? Contact me for your no obligation vacation quote via email at julie@destinationstoexplore.com.